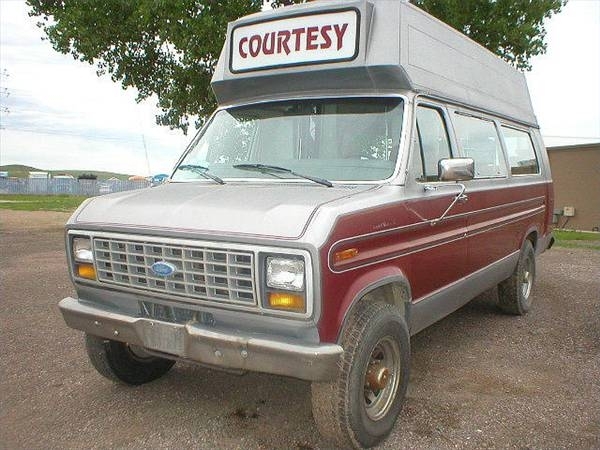 The 1986 Ford Econoline van is part of the E-Series family of truck-based multi-purpose vans. It is the third of four generations of Econolines produced since 1961. 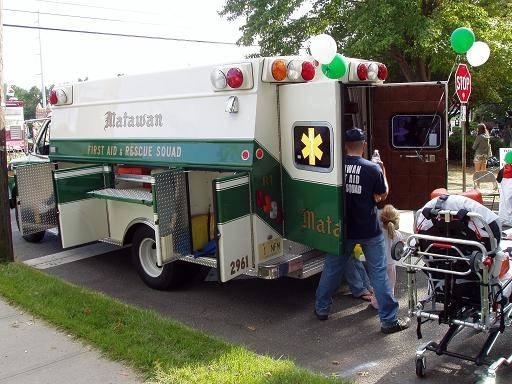 The Econoline is offered in three sizes as a multi-passenger and cargo van. It's designed primarily for commercial purposes, but it's also used extensively as a vehicle for large families. 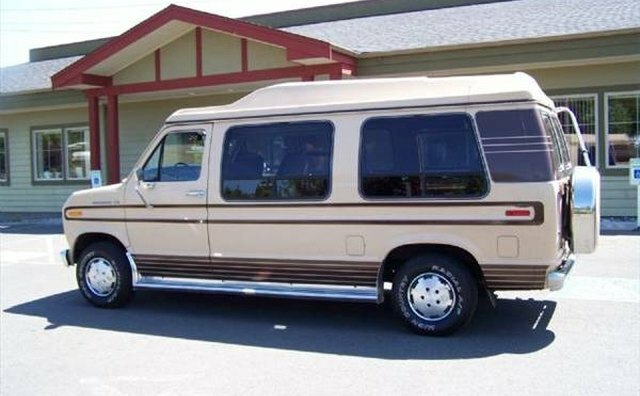 The Econoline was originally a compact van created to compete against the rear-engined Chevrolet Corvair Greenbrier van and the Volkswagen Transporter. The Corvair was discontinued in the late 1960s. The Econoline's primary competitors, however, were the Chevrolet and GMC vans and the Dodge Ram van. All four vans sported similar cargo and passenger capacity and engine power. The 1986 Econoline was a front-engine, rear-wheel drive truck-based vehicle based on the Ford F-Series pickups. The Econoline was offered as a half-ton, three-quarter ton and 1-ton full-size van. 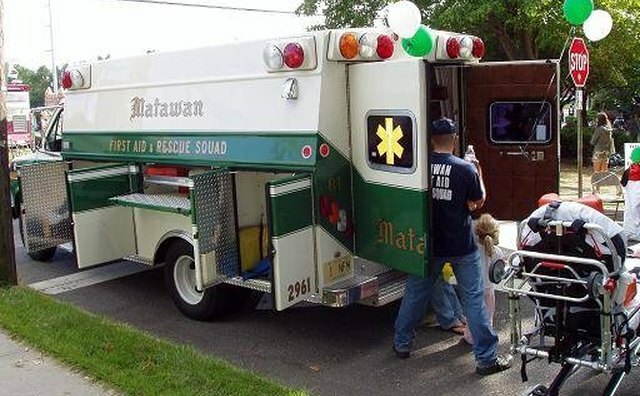 Later, the Econoline was badged similar to the F-Series trucks with the E-150, E-250 and E-350 designations to identify the three sizes. 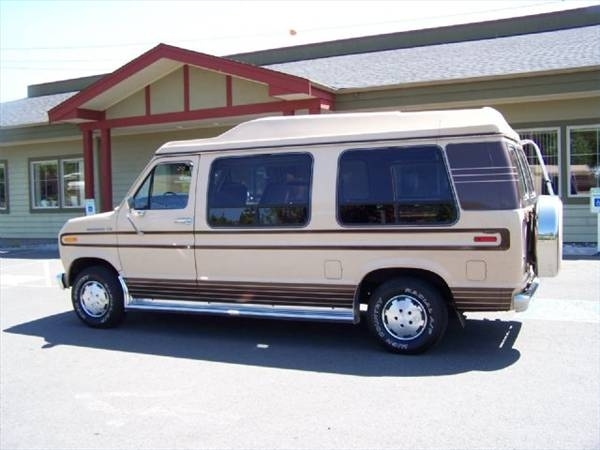 The 1986 Ford Econoline was offered with three wheelbase sizes: 124, 138 or 186.8 inches. Its length ranged from 206.8 to 226.8 inches. Width ranged from 79.9 to 83.3 inches. Height ranged from 80.9 to 85.3 inches depending on the model. Engine options for the third generation Econolines were the 300-cubic-inch inline 6-cylinder version, the 302- and 351-ci Windsor V-8s, a 460-ci V-8 and the 6.9- and 7.3-liter Navister diesel V-8s. Transmission options included a 3-speed manual and the 3- and 4-speed automatics. The 1986 model's exterior changed little since the third generation debuted in 1975. 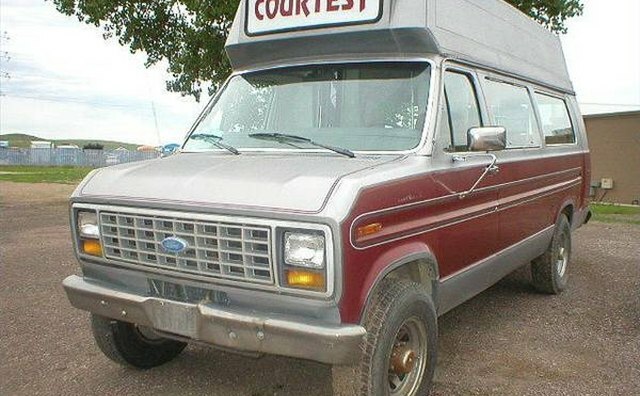 Its hood was longer, giving the 1986 Ford Econoline a longer nose. It still reflected a facelift the Econoline received in 1979 with square headlamps and an egg-crate style grille. After 1983, the grille featured a large blue oval Ford logo. The front end served as a template for the front ends of the Ford Ranger compact pickup and Ford Bronco II SUV. The 1986 Econoline was a popular commercial fleet vehicle employed as a delivery van for such companies as FedEx. Virtually all fleet vans used in urban areas were equipped with the economical straight-6 engines. Churches, youth groups and employers in car-pool programs favored the Econoline as a 9- and 11-passenger vehicle. 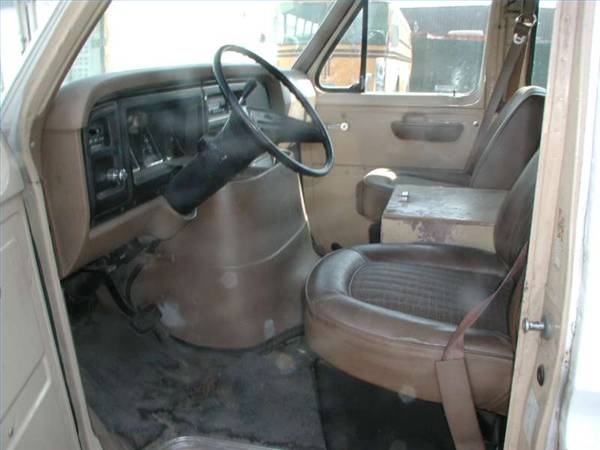 In the early 1980s, the Econoline became popular for conversions. 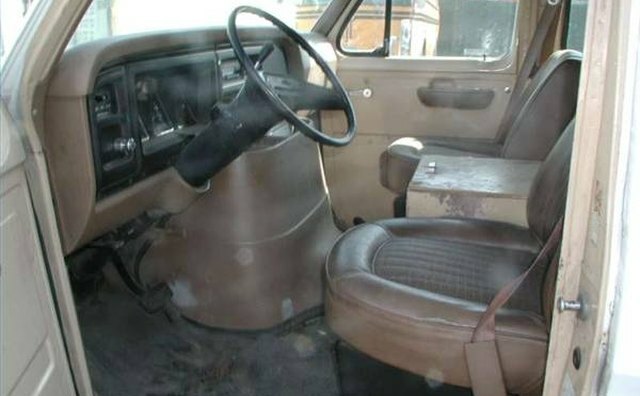 Panel vans were often equipped with aftermarket wood or velour paneling, thick carpeting, plush rear bench seats, icebox and front captain's chairs. The popularity of the 1980s Econolines had much to do with their . fuel economy. The 1986 half-ton 2-wheel drive Econoline, equipped with the straight-6 and 4-speed manual transmission, could achieve 18 mpg in the city and 23 mpg on the highway. The three-quarter ton version powered by a V-8 with an automatic transmission achieved reasonable gas mileage at 12 mpg in the city and 16 on the highway.